During our walk around the showfloor of the Consumer Electronics Show in Las Vegas last week, we saw bets for our iOS devices quite interesting. One company that was once again present at the Convention Center this year was IK Multimedia, which specializes in creating tools for music production. IK Multimedia iRig gave us his microphone for the iPhone News Podcast. Having been using it for a week, here are our impressions. IK Multimedia can expect quality products, because it was one of the first companies to jump on the bandwagon of the success of the iPhone. Since then, he has continued to submit applications and accessories for iOS devices. The music lovers you can not miss its catalog. Meanwhile, e l iRig Mic is the first microphone designed specifically for the iPhone, iPod Touch and iPad. This accessory is compatible with iPhone 3G, 3GS, iPhone 4 and 4S, iPod Touch second, third and fourth generation of iPads and first, second and third generation. 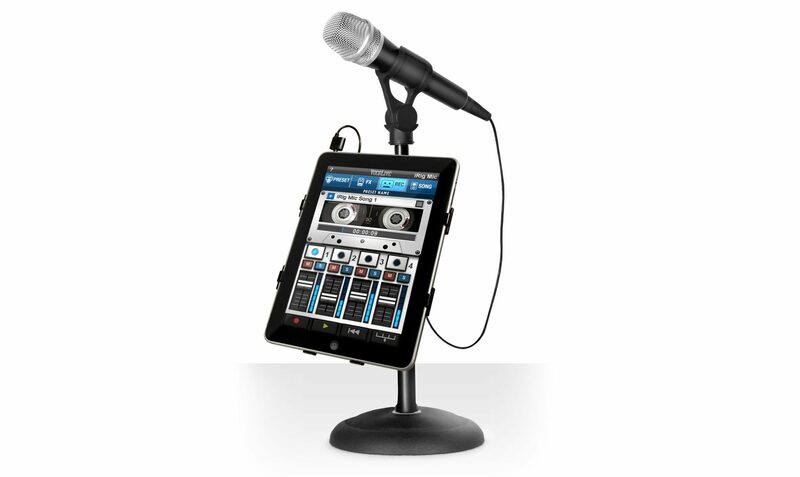 iRig is ideal for people doing podcasts for Karaoke applications, for instrumental recordings, interview or even record video. Within the pack find the unidirectional microphone, a double mini-connector to control real-time with headphones what we're shooting, a case and a clip to attach the microphone to a support. We must emphasize that the microphone has a button with three levels to adjust the sound. AmpliTube: for guitarists and composers. iRig Recorder: it becomes a sound recorder. 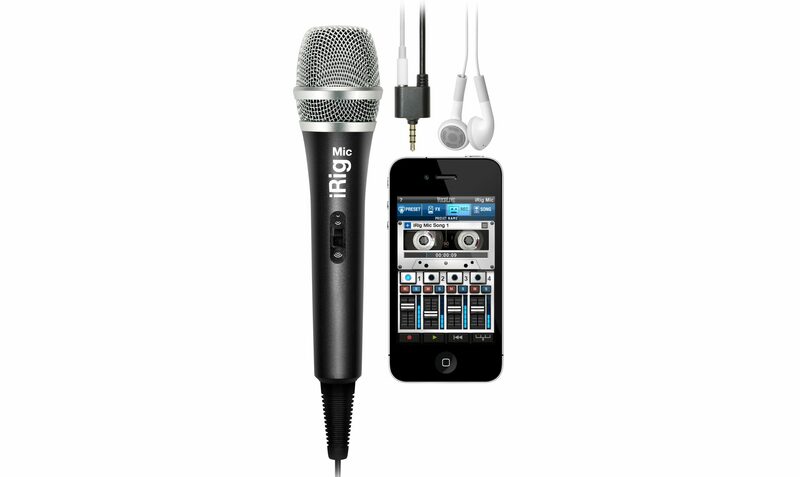 iRig is designed to meet all our needs and obtain professional recordings with him. Sound quality: flawless, completely isolating the noise you have around. Article Review: IK Multimedia iRig Mic was originally published in News iPhone .